Virginia Gov. Ralph Northam defiantly refused to resign Saturday and denied that he was in the racist yearbook photothat led to widespread calls for him to step down immediately. 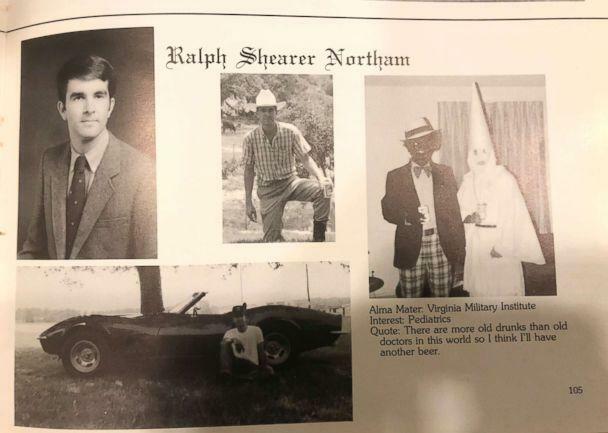 The photo, revealed on Friday, shows two men, one in a full Ku Klux Klan robe and hood and another in blackface, on Northam's medical school yearbook page from 1984. Northam graduated from Eastern Virginia Medical School. 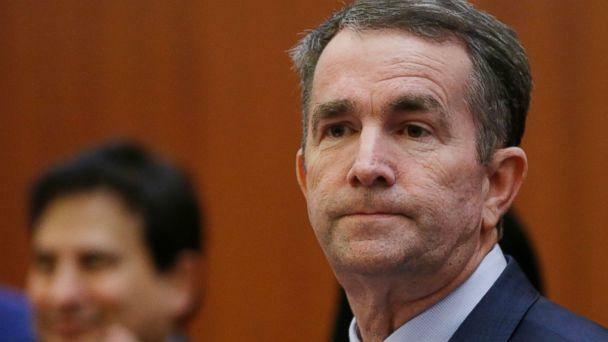 The comment on late-term abortions was a reference to the controversy that surrounded Northam, prior to the yearbook photo emerging, about allowing the controversial practice in his state. The president also managed to slam Ed Gillespie, whom Northam beat in last November's election, though. Trump endorsed Gillespie multiple times in the lead up to the election, but criticized his opposition research Saturday night. "I am deeply sorry for the decision I made to appear as I did in this photo and for the hurt that decision caused then and now," Northam said in a statement Friday night. "This behavior is not in keeping with who I am today and the values I have fought for throughout my career in the military, in medicine and in public service. But I want to be clear, I understand how this decision shakes Virginians’ faith in that commitment." But with his wife, Pam, at his side, he acknowledged that the sudden about-face may strain his credibility. "I recognize that this will be difficult for others to believe," Northam said. "I conceded that based on the evidence presented to me at the time. In the hours after I reflected with my family and my classmates." He said he wanted to address the "hurt" and apologize right away. The governor did share that he participated in a dance contest in San Antonio in 1984, darkening his face "as part of a Michael Jackson costume." But he never appeared in blackface again, he said. The governor said he would not resign because staying in office and furthering the conversation about race "is the more difficult path" and that he did not want to take the "easy path." 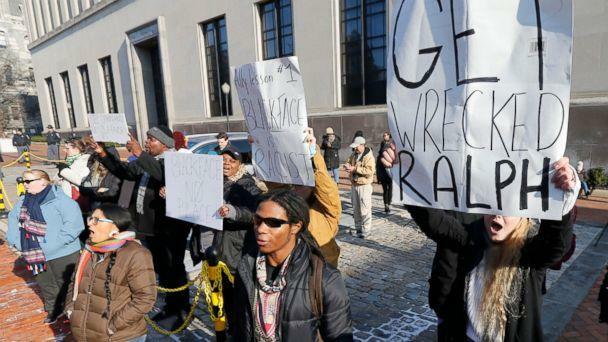 "What I really want to do is talk about the racism and discrimination that I have fought against," he said. "We made the decision to let Governor Northam do the correct thing and resign this morning - we have gotten word he will not do so this morning. We stand with Democrats across Virginia and the country calling him to immediately resign. He no longer has our confidence or our support. Governor Northam must end this chapter immediately, step down, and let Lt. Gov. Justin Fairfax heal Virginia's wounds and move us forward. We can think of no better person than Lt. Gov. Justin Fairfax to do so," the statement said. Full statement demanding that Governor Northam resign immediately. "He had irrevocably lost the faith and trust of the people he was elected to serve. Changing his public story today now casts further doubt on his ability to regain that trust," the caucus said in a statement. North Carolina Gov. Roy Cooper, also a Democrat, released his own statement on Northam. "It is time for Gov. Northam to resign and allow Lt. Gov. Fairfax to lead Virginia forward," she said.